Long a favourite of sailors, this heady mix is known as a ‘Dark and Stormy’. 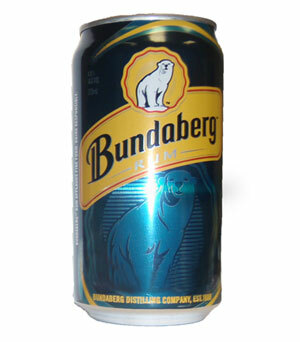 Fear not though, it is so-called only for the rich darkness of Bundaberg Rum, and the intense effervescence of ginger beer. Whether on dry land or at sea, this highball cocktail is the drink for all weather.